Dezert Eez is truly a respected group that is keeping the essence of Hip Hop alive and well. 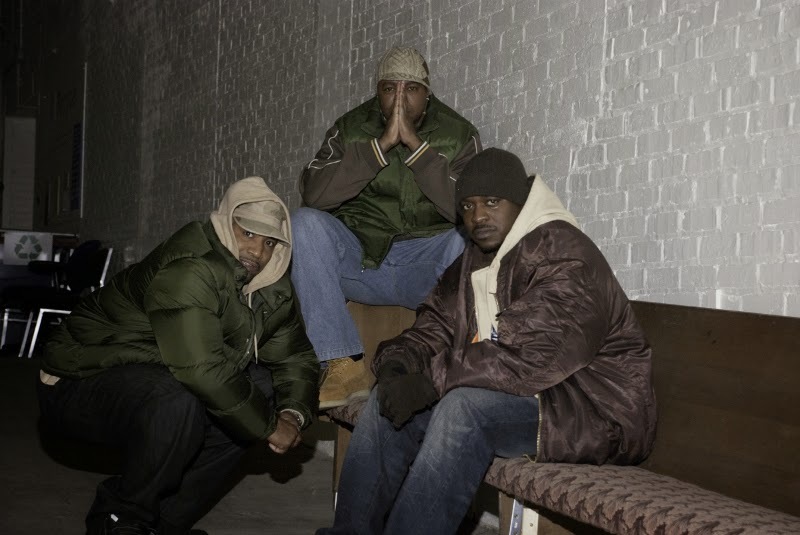 They have rocked the stage with artist and groups such as KRS-1, Killah Priest and Slum Village, just to name a few. 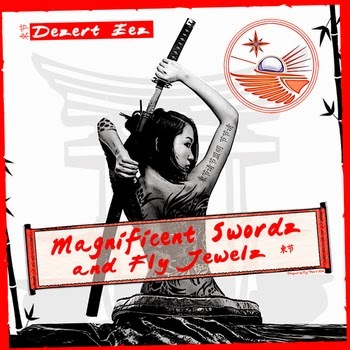 I was able to catch up to 5-Star, one-third member of the hip hop group Dezert Eez to speak with him about their new album Magnificent Swords and Fly Jewelz that features Dead Prez, Inspectah Deck and Bronze Nazareth. Here is what the talented artist had to share about their new album, along with how the group maintains their longevity and integrity as a hip hop group and much more. Aaron Robinson: Tell us a little about Dezert Eez new album Magnificent Swords and Fly Jewelz. 5-Star: When we got the idea of the album we were on tour with some Wu cats. When we put this album together we went back to our original style of raw samples. For the last album we had, actually, producers just play out the music. For this album, we just wanted to go back, as far as the production and just get the raw gritty sounds that we came out with initially. As far as the subject matter we just really wanted to touch on social conditions. Aaron: What can your listeners and fans expect from the new album? 5-Star: They can expect lyrics. Definitely, that’s what we hang our hat on. They can definitely expect a great vibe. When we put together albums we want to make sure it’s a vibe from beginning to end and not just a few hot tracks and some fillers. They can definitely expect that Dezert Eez sound that they’re use to and new fans can expect to hear great lyrical content. Aaron: What makes this album different from any of your past projects that you have ever recorded? 5-Star: In the past we usually came with a lot of lyrics and beats. With this album, we took more conceptual ideas. We have a track called “Barry White” involving females not cooperating with our advances. We have a song called “The Struggle” trying to put it in a perspective of what it was like back in the day as compared to now of how people see of the struggle. We got a song called “Train Tracks.” [This song is] dealing with living in the urban inner-cities. Aaron: What was the chemistry like working with Dead Prez, Inspectah Deck and Bronze Nazareth? 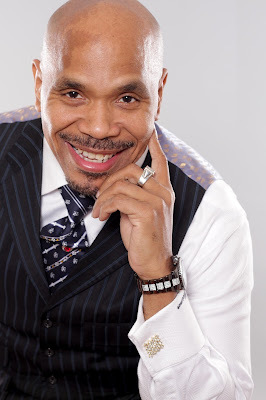 5-Star: I was in the group with Bronze called The Almighty back on Babygrand Records about 5 or 6 years ago. We’ve done a lot of shows. Working with him was great. The same with Inspectah Deck; we traveled on tour with him. We see him often come to the Midwest, so the chemistry is there. Dead Prez was a little different because we didn’t have a friendship. We have done shows with them. 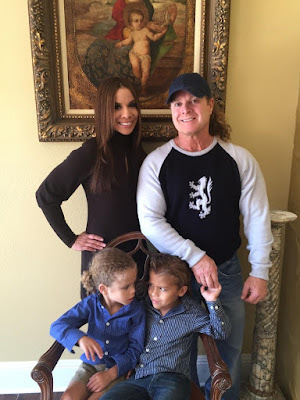 It became a business thing, but eventually it turned into a ‘we’re on the same page with the music we are trying to put out’…spiritually wise, as far as political views as well. It just started to mesh like the other two. Aaron: It’s been nearly a little over a decade since you guys have been working together as a hip hop group. How do you guys stay rooted and continue to work together after so many years? 5-Star: We’re friends. We all hang out outside of music when we’re not recording. That’s what got us initially in the same group. We were just MC’s who had a common thread and just wanted to link up. A couple of us lived together for a while. It’s just a great venture of family actually. It make it easy to critique another person because they know it’s coming not from an MC’s perspective but a friends perspective like “Hey, you’re slacking!”, or “Hey, that was dope!” and we can respect that. Aaron: As a hip hop group, has there been any significant changes in the music industry since starting you all careers? 5-Star: Yes, definitely. When we initially started, CD’s were heavy, physical copies, and vinyl were actually big. We’ve been doing this for a minute. Now there’s internet. We don’t have to do as much as far as traveling to link up with other producers. They can just send the file. We don’t have to do as much internet wise. Sometimes we will interview right after a show or if we’re in that city for whatever reason. Now there’s via email. We get a lot of questions for interviews over the phone. Now, it’s not as personal as it use to be. We sell a lot of CD’s overseas. The internet has just knocked down so many walls. I mean it’s ridiculous. Aaron: Do you have any words of advice or any words of encouragement for aspiring or up and coming artist? 5-Star: Stay focused and stay as professional as you can. You never knows who’s listening to you. You’re not competing against the artist down the street; you’re competing against the artist who have already made it. When you package your CD and you hand it out make sure it’s professionally done, make sure it’s mixed right. 5-Star: We definitely appreciate you guys; you guys keep a lot of the stuff alive. When I say you guys, I mean journalist coming through independent wise, that’s a beautiful thing. As far as us, (Dezert Eez) we see a trend in music, getting from the mainstream side of things and going back to each of our essence. Dezert Eez is the Truth!!! Great Interview!